A number of modders on bit-tech joined our community when they were quite young and showed off their modding skills. Thankfully many stuck with their hobbies and have gradually ramped up the level of skill and expertise that many of us could only dream of, introducing new materials and techniques along the way. Forum user p0Pe is one of the best examples of this, although even his early projects such as PC-Beto have been markedly impressive. 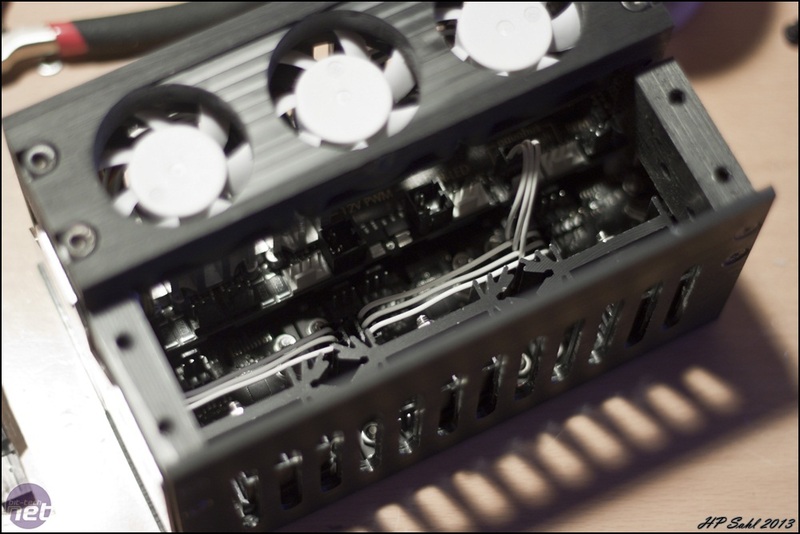 p0Pe's latest project, aptly called N.V. is in some ways an evolution of his Mod of the Year nominated project M8, with extensive water cooling, customisation and of course featuring a huge CaseLabs case. 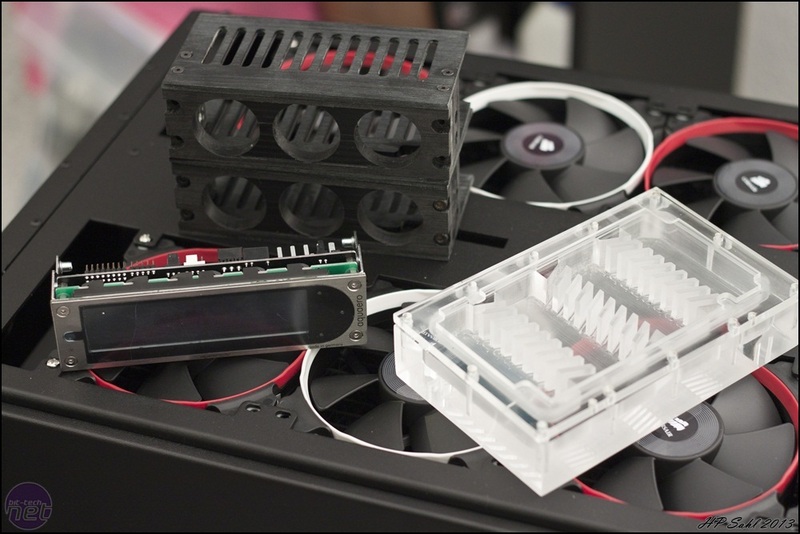 However, while M8 sported some very nifty 3D-printed components, N.V. goes back to basics, but does include some sublime custom-made acrylic components for the water-cooling system. Hey there bit-tech readers. 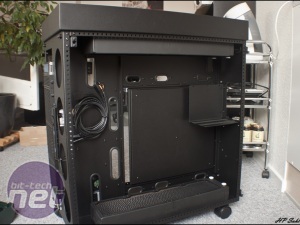 My name is Hans Peder Sahl, I live in Denmark and have been case modding ever since I got my first computer at the age of 16. Now, at the age of 25 I got to do what every modder dreams about – build a system without a budget. Only thing to stop me was my creativity and some mild demands. It had to be silent, built in a CaseLabs TH10, and look insanely clean. 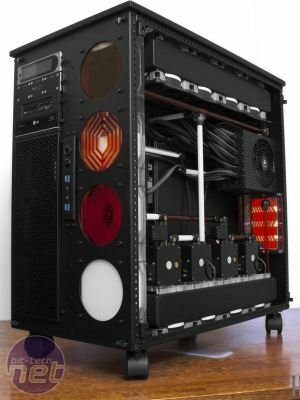 Now, people who know me, or have seen my mods know that I have a soft spot in my heart for water cooling, so of course this build would have to have the best of the best of water cooling components. 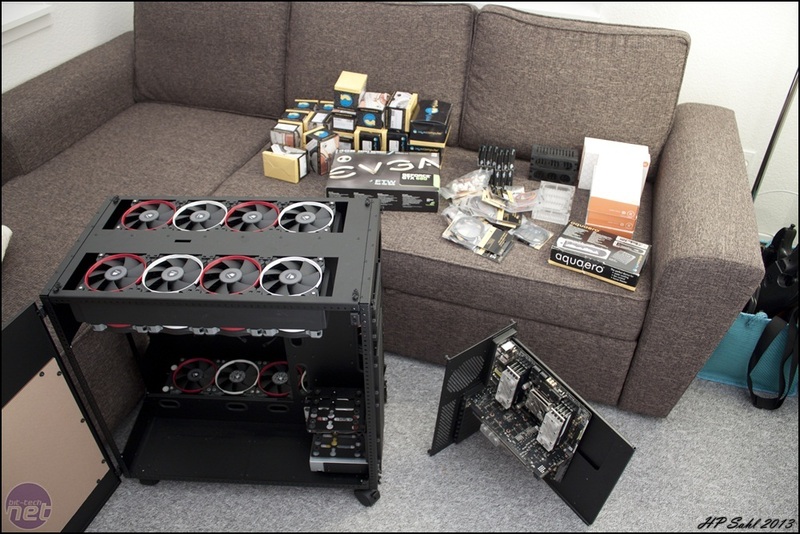 And in that case, there is room for a LOT of water cooling! 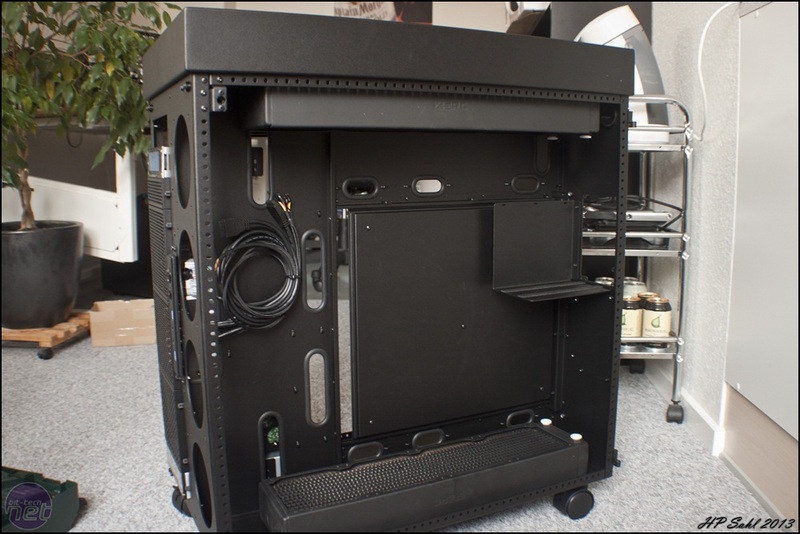 The downside of having such a large case is that you have to go mental when choosing your components, since almost anything will look small in a case that would fit a small person. But as said, budget was no problem so the hardware was chosen and ended with. The first thing that happened in this build was the massive pileup of parts that suddenly was happening in my small apartment. 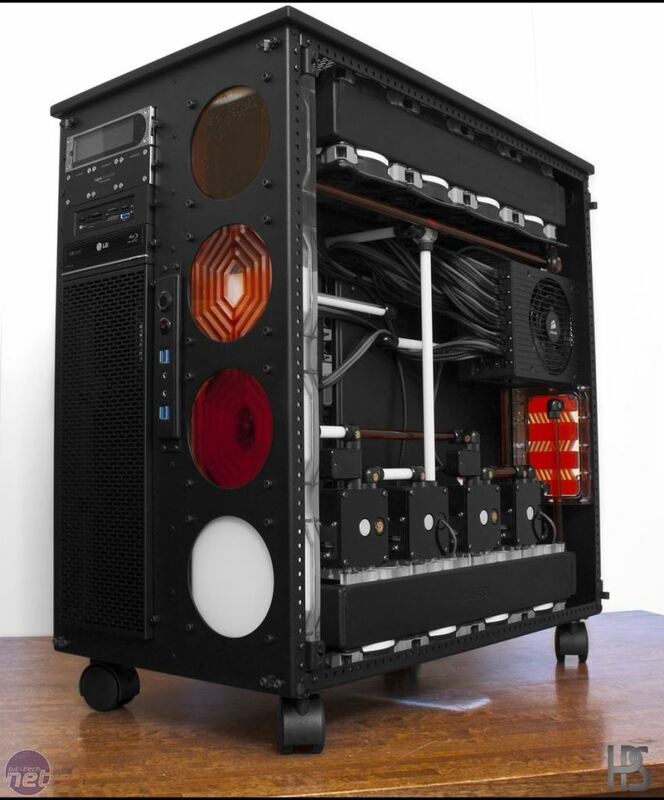 Anyone who has owned a CaseLabs case knows the size of these things, and it is just ridiculous. Never the less it was fun to have just a fraction of the parts fill up most of your couch. To power all the fans and pumps an Aquaero was used (actually two, but only one was places up front with a display in it) along with 3 Poweradjust that allowed me to power up the 20 fans used in the system.